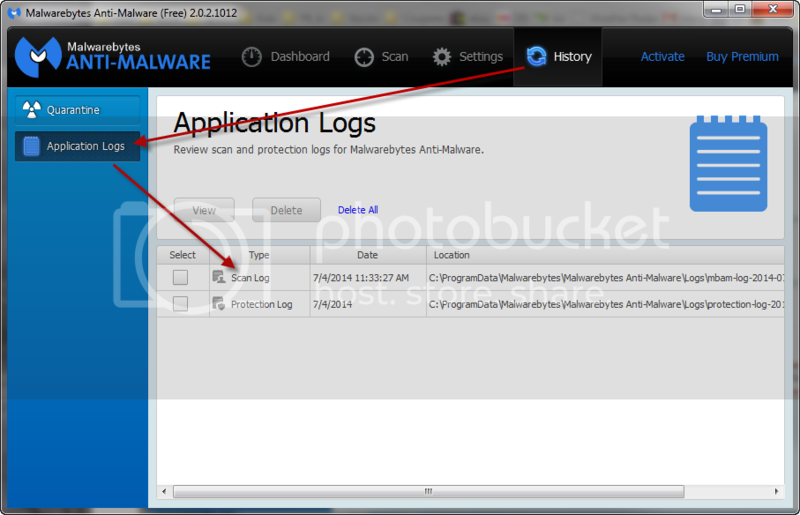 Hi, thanks for the logs, lets let adwcleaner finish what it started and take another look to see if the proxy has gone or not. 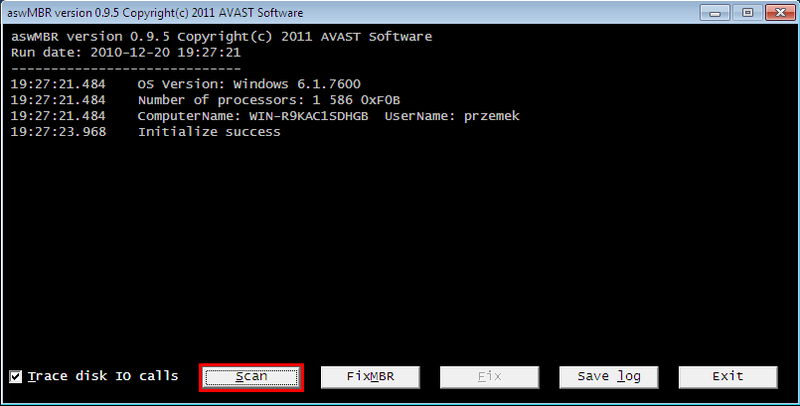 Right click the AdwCleaner icon, click Run as administrator and accept the UAC prompt to run AdwCleaner. Click the Scan button and wait for the scan to complete. When the Scan has finished the Scan button will be grayed out and the Clean button will be activated. Everything checked will be deleted. When the program has finished cleaning a report appears. Please download Farbar Recovery Scan Tool and save it to your Desktop. There will be 2 versions offered, if you know which version is the one you need, download that one, if not, download both, only one will work on your computer, that is the one you need. Right click to run as administrator. When the tool opens click Yes to the disclaimer. This will also generate another log (Addition.txt - also located in the same directory as FRST64.exe). Please also paste that along with the FRST.txt into your reply. ProxyEnable: [S-1-5-21-3337253721-507646891-2605678545-1001] => Internet Explorer proxy is enabled. CHR StartupUrls: Default -> "hxxp://dynatrace.com/"
Description: Unloading the performance counter strings for service WmiApRpl (WmiApRpl) failed. The first DWORD in the Data section contains the error code. Description: The performance strings in the Performance registry value is corrupted when process Performance extension counter provider. The BaseIndex value from the Performance registry is the first DWORD in the Data section, LastCounter value is the second DWORD in the Data section, and LastHelp value is the third DWORD in the Data section. HI, thanks, could you also post the shortcut.txt as well please. Hi, the proxy has returned again and I can't see any evidence why in your logs, so we are going to scan at a lower level to see if anything is hiding. 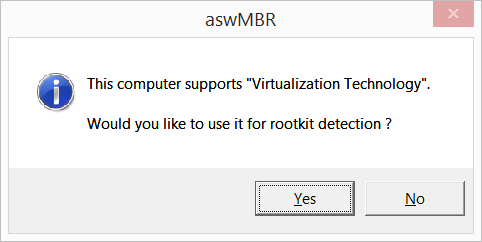 The tool will also produce a copy of the mbrdump labeled MBR.dat. Please do not delete this file until we have completed. Please download Download RogueKiller by Tigzy to your desktop. Right click roguekiller.exe and select Run as Administrator. 19:37:33.542 Disk 0 MBR has been saved successfully to "C:\Users\Holly\Desktop\MBR.dat"
19:37:33.550 The log file has been saved successfully to "C:\Users\Holly\Desktop\aswMBR.txt"
Please restart Roguekiller and let it perform its scan again. After rebooting the computer, how are things running now? Thanks a ton for all your help! Thats's great news, but we could still do with performing a few steps to ensure you are fully clean. 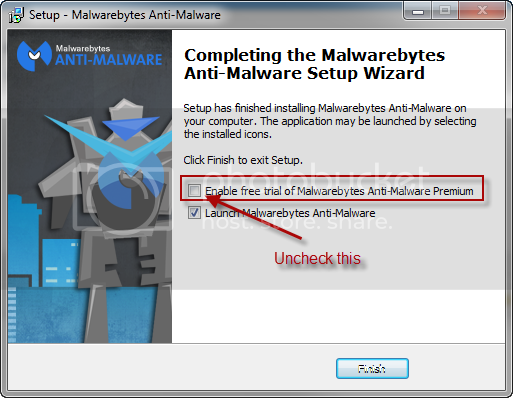 Double Click the downloaded mbam-setup-x.x.x.xxxx.exe to install the application. (x.x.x.xxxx represents the current version number). 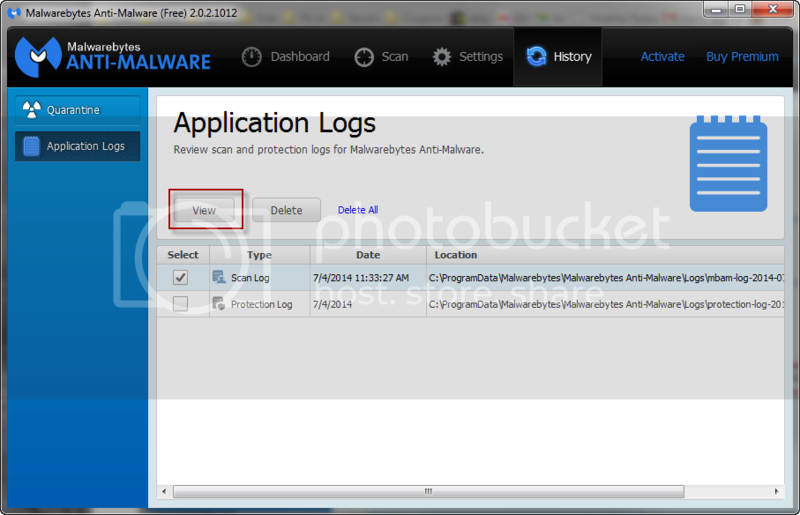 If threats are detected, click the Apply Actions button. 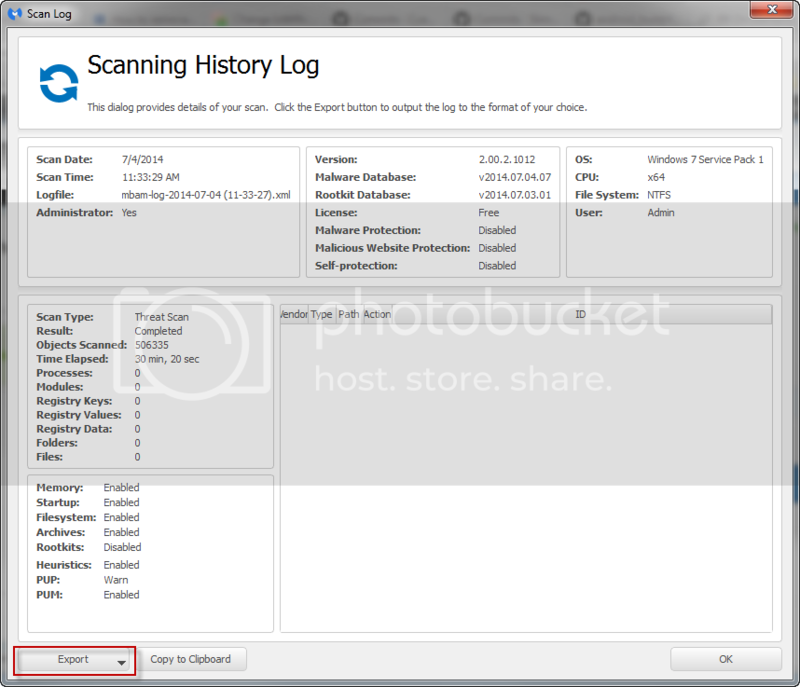 In the bottom of the Scanning History Log window that opens, you can click on Export > Save to Text file (*.txt). Save the report to your Desktop. Copy & Paste the entire contents of the report log in your next reply. *** In your next reply, I need you to Copy&Paste the contents of the MBAM log file. Note: You will need to use Internet Explorer or Firefox (You will be prompted to install a helper program if you use firefox)for this scan. Click Start, the virus database will update, this may take a while depending on your internet connection.